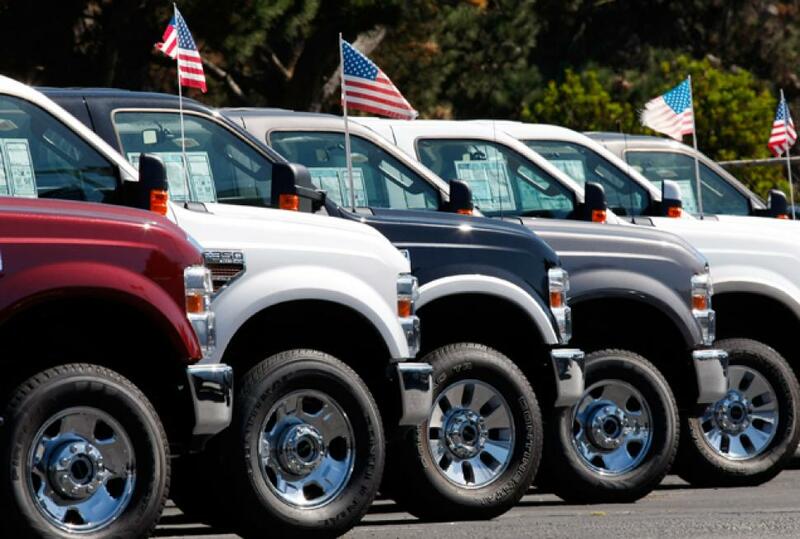 As you may have already heard, auto sales are sky high this year. U.S. light vehicle sales have risen 4 percent and are the highest since 2006, while every major American company (Chrysler, GM, and Ford) is enjoying a spike in sales, rolling in their beds of money, swimming in green. It shouldn’t be surprising then that all 3 of these companies are cutting back on their employees’ vacation time to meet the rising demands. Typically, every summer auto workers are given a standard two week vacation as preparations are made for the model year changeover. Undoubtedly, this is a pivotal time for major manufacturers as they are jockeying for the top position in a revitalized auto market. Taking the lead at this point, in a new post-recession era, could lead to millions of sales over the upcoming years and even decades. That’s because many people are out buying new vehicles for the first time in nearly ten years and are likely to be more open to new ideas than ever before. Having a good experience with a certain manufacturer could then lead to recommendations and customers returning for future sales. Shawn Morgan, a spokeswoman for Chrysler realizes this and says, “We certainly monitor demand for vehicles and manage the production schedule accordingly.” That, of course, means amping up production in an attempt to reel in potential buyers. 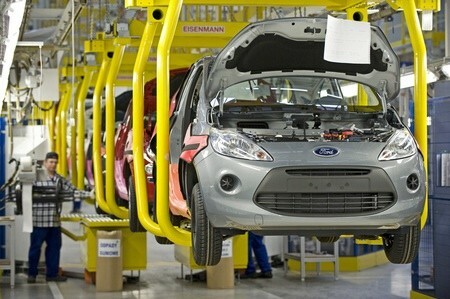 For workers, it will certainly mean more time at the factory and less time with family. But for an industry that has been riddled with layoffs and bankruptcy, that may just be a welcome change. This entry was posted in Culture and tagged Chrysler, ford, GM, sales, vacation, workers. Bookmark the permalink.